In this Oct. 29, 2018 file photo, Tyler Perry attends the Build Series to discuss the new film 'Nobody's Fool' at Build Studio in New York City. 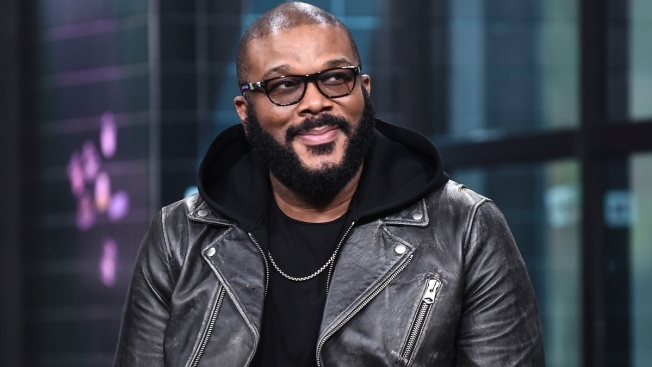 Customers at two suburban Atlanta Walmart stores received a holiday surprise when they found out actor Tyler Perry had paid for their layaway items. In the post, Tyler said customers only had to pay one cent to get their purchases. He says he knows people are struggling and he's just "really, really grateful to be able to be in a position to do this."